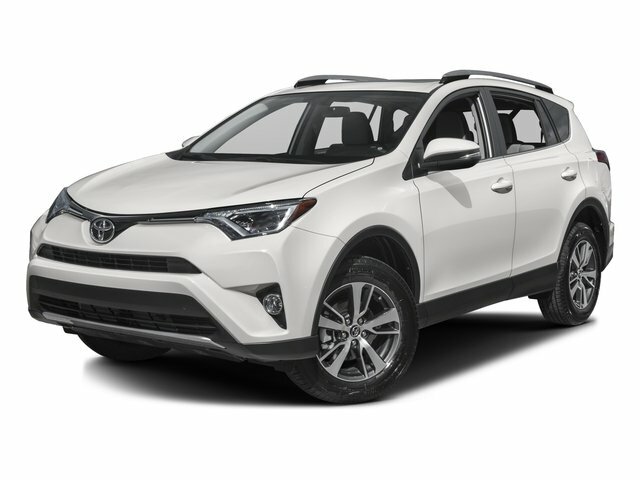 Description * ONLY ONE PREVIOUS OWNER * * 2016 ** Toyota * * RAV4 * * XLE * With such great unique features like a braking assist, dual climate control, a power outlet, hill start assist, stability control, traction control, anti-lock brakes, dual airbags, side air bag system, and digital display, you'll be excited to take this 2016 Toyota RAV4 XLE for a ride. For a good-looking vehicle from the inside out, this car features a sharp silver exterior along with an ash interior. Stay safe with this SUV's 5 out of 5 star crash test rating. Interested? Call today and schedule a test drive!